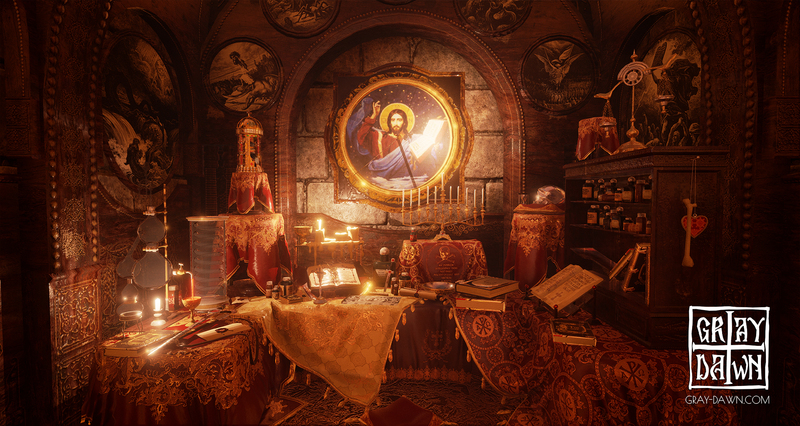 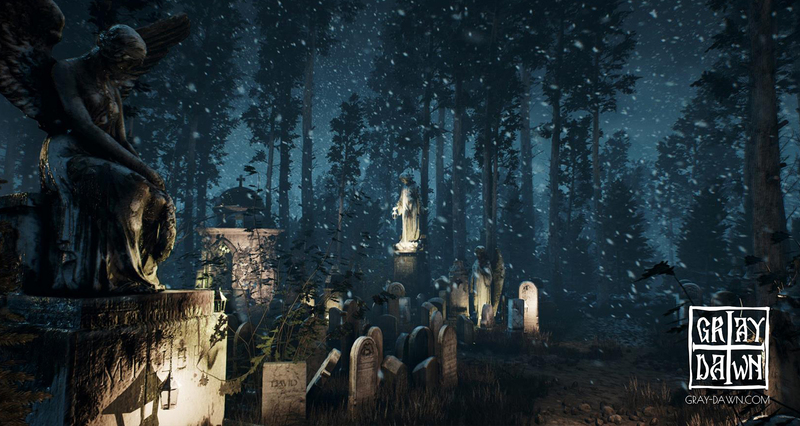 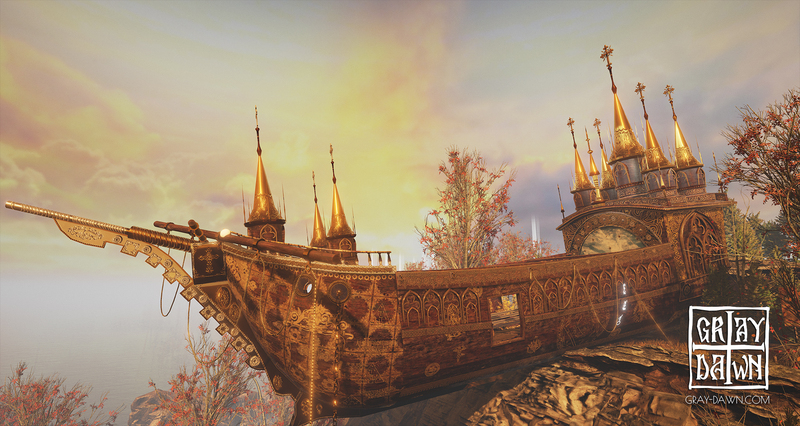 Gray Dawn, a first person psychological thriller game developed by Interactive Stone, was released on Steam earlier this summer, in June. 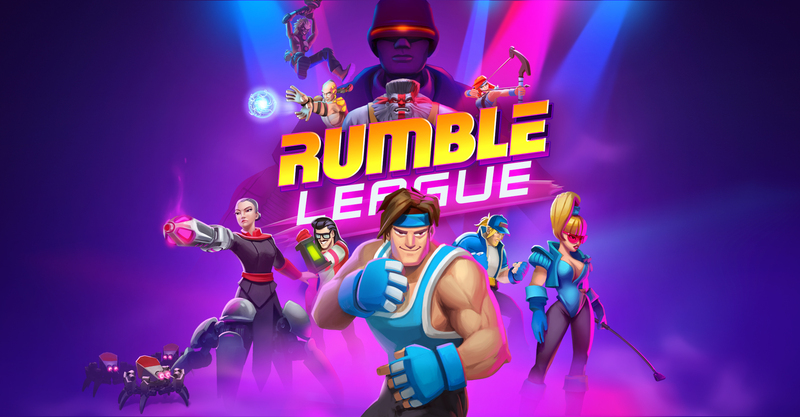 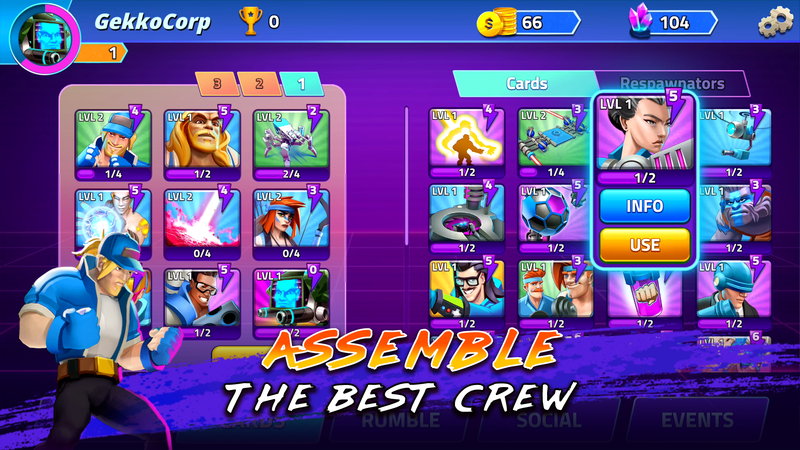 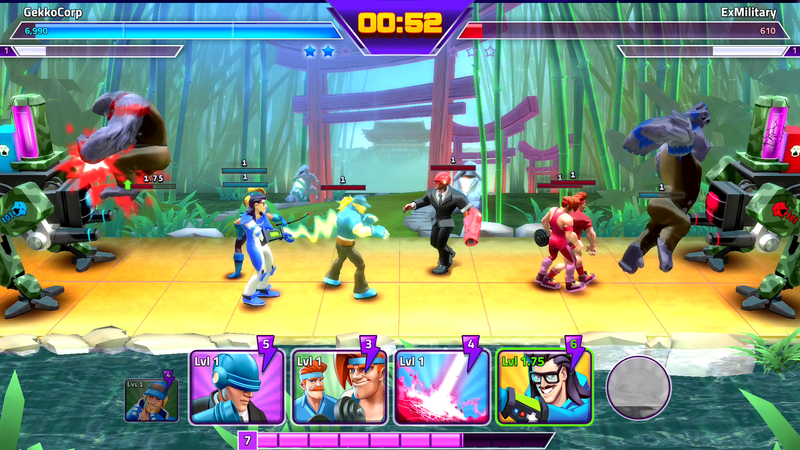 And Rumble Heroes partnered with Rogue Games and was launched globally on Google Play and Apple Store, this month. 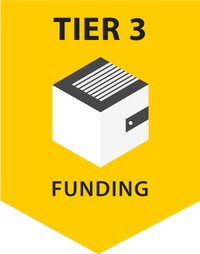 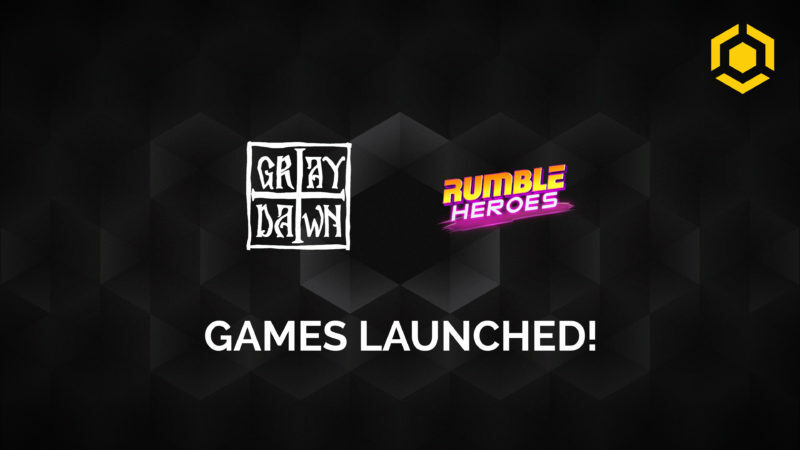 Both Interactive Stone and Lorraine Studio joined the Funding Tier program offered by Carbon with Gray Dawn and Rumble Heroes.